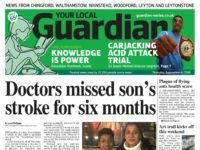 The editor of a weekly newspaper celebrating its first anniversary has credited its success with a “back to basics” approach designed to rival a longstanding title covering the same area. 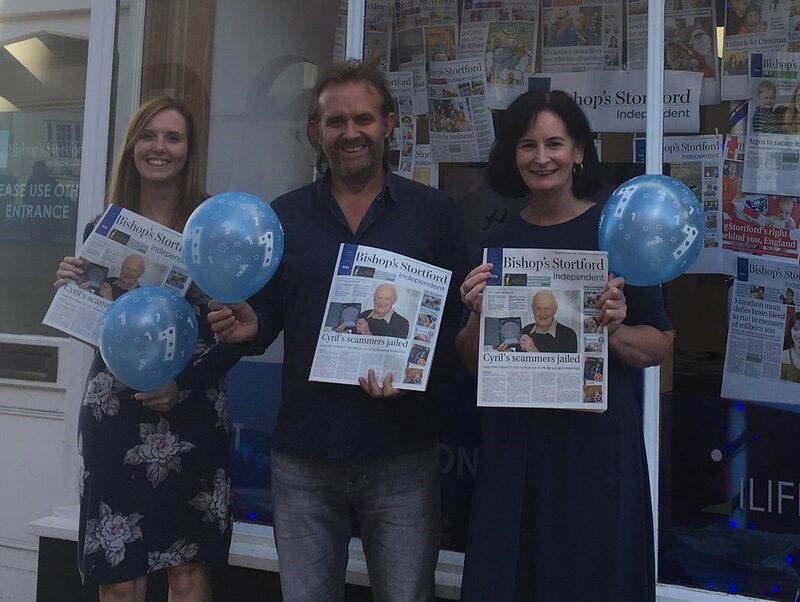 Iliffe Media launched the Bishop’s Stortford Independent on 4 October last year under editor Paul Winspear and news editor Sinead Corr. Both were both made redundant from the 157-year-old Herts and Essex Observer under Trinity Mirror (now Reach) in July 2016. Winspear began his career on the title before later becoming its editor. Winspear and his team have set themselves up as direct rivals to the Observer. The Independent is 80p and comes out on a Wednesday, while the Observer is £1 and is on sale every Thursday. He said the Independent had adopted a “back to basics exercise” focusing on grassroots stories, with Corr attending council meetings and journalist Cat Barkley going to the police station for stories. Said Winspear: “We understand and believe in the merits of having an online presence and making full use of social media, but I think we’ve illustrated… that it’s still possible to produce a newspaper that can be relevant to people’s live. And that is the key word for us: relevance. “I think there’s a unique set of circumstances at play here in Bishop’s Stortford because we have to acknowledge the Herts and Essex Observer’s role in our success because under [Reach] it’s just gone off the boil. In fact the Independent has moved into the Observer’s former office in Bishop’s Stortford after staff on the Reach paper were moved to its Herts Mercury office in Hertford and then the Essex Chronicle in Chelmsford. The Independent has an average weekly circulation of 3,000 copies and is surpassing targets and increasing advertising revenue, Winspear claims. The paper has also “gone hyperlocal”, focusing only on the market town rather than any of its surrounding villages, despite requests from readers. It has also launched its own community, sport and business awards. The team has now expanded to include a number of freelances, including a sports writer, business reporter and photographer, plus a part-time editorial assistant. Winspear said having an office in the town meant locals came in with stories. He praised Iliffe Media for its belief “in the value of printed products” and “in the value of having a presence in the heart of the communities you serve”. 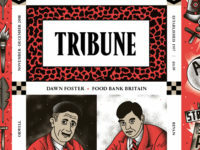 The publisher launched a paid-for weekly newspaper in Cambridge in September 2016 to rival Trinity Mirror, publisher of Cambridge News. The Cambridge Independent – which shares things like commercial staff and production templates with its sister title – was named Weekly Newspaper of the Year (below 15,000 copies) at the Society of Editors’ Regional Press Awards just seven months after launch. It is similarly headed up by a former editor of its main rival, Paul Brackley, who left Cambridge News in the wake of its takeover by Reach (then Trinity Mirror) from Local World. August saw 71,000 unique visitors on the Bishop’s Stortford Independent website, a figure which is on track to be beaten in September, Winspear claims. “Whatever way you look at it we are succeeding,” he said. “A year on we thought the bubble would burst at some point when people were bringing us champagne and cakes in the early weeks, but they still bring cake – the champagne’s dried up a bit – but we still keep feeling the love of the town.